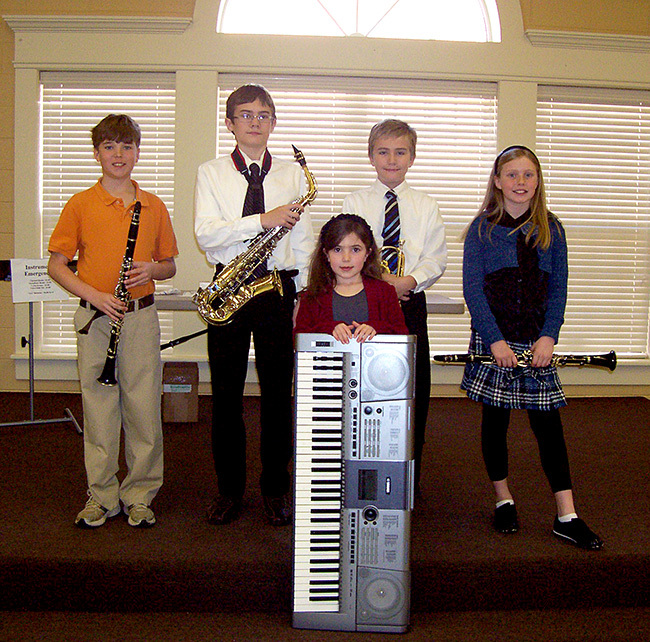 Our Band and Keyboard Program is offered in conjunction with the American Independent Music Association. 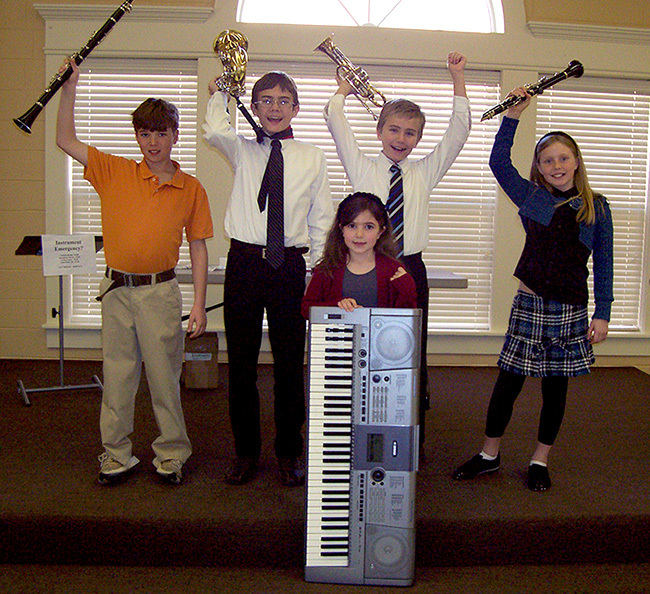 In addition to weekly instruction, students also perform at school musicals and with hundreds of other Christian School musicians in the exciting Solo and District Music Festivals. Advanced students perform with the A.I.M.A. All-State Honors Band Performance Tour. 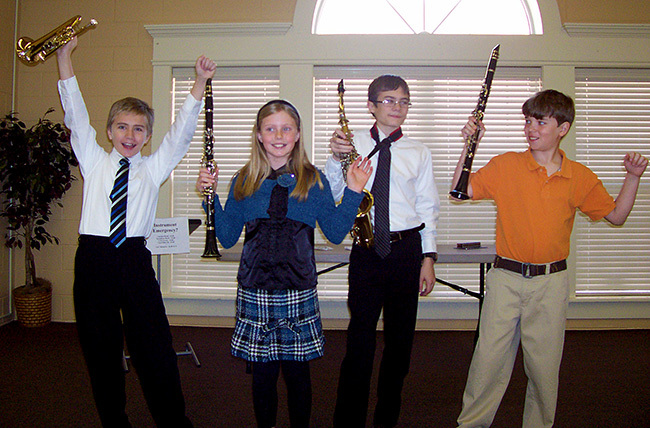 Music classes meet during the school day.